New York City’s dreaded L train shutdown looms ever closer, set to begin in April 2019. In the past week, however, new details have emerged about the city’s plan for Citi Bike and buses, transportation alternatives that riders will flock to once the train no longer runs from Bedford Avenue to 14th Street/8th Avenue in Manhattan. In an effort to accommodate the estimated 225,000 riders that will be displaced from the train, Mayor Bill de Blasio announced earlier this week that Citi Bike will expand its service around Williamsburg and Manhattan between Canal and 59th Streets. There will be an additional 1,250 bikes and 2,500 docks. Citi Bike’s operator, Motivate, is also planning to introduce a temporary “Shuttle Service,” which will come in the form of pedal-assist electric bikes. They will only be available in four locations—two in Manhattan and two around the Williamsburg Bridge—where cyclists may require a small boost to help navigate the steep slope. Citi Bikes can only handle a limited amount of the offload of L train riders, however. Most of the brunt is expected to divert to alternative subway lines like the J/M/Z, and surface travel: buses. In a separate announcement on Monday, the city Department of Transportation (DOT) revealed plans to turn 14th Street into a “busway” for 17 hours a day as an alternative commuting plan, as first reported by NY Daily News. Car traffic will be limited from 5 a.m. to 10 p.m. DOT also revised its bike path plan—there will also now be two one-way bike paths on 12th and 13th Streets to handle the anticipated increase in cyclist traffic. “We’re solving, hopefully, the local mobility and access challenge while discouraging through traffic on 14th St.,” Transportation Commissioner Polly Trottenberg said in the Daily News. Following the dedicated busway announcement, DOT presented their proposed plans to the City Council Committee on Transportation, revealing four “short, intense routes” that are expected to carry 17 percent of L train riders, as reported in am New York. The routes include: Grand Street (Brooklyn) – First Avenue/15th Street (Manhattan); Grand Street (Brooklyn) – SoHo; Bedford Avenue (Brooklyn) – Soho; Bedford Avenue (Brooklyn) – First Avenue/15th street (Manhattan). The MTA is also adding five trains to the M line, making G and C trains longer, and offering increased E line service. 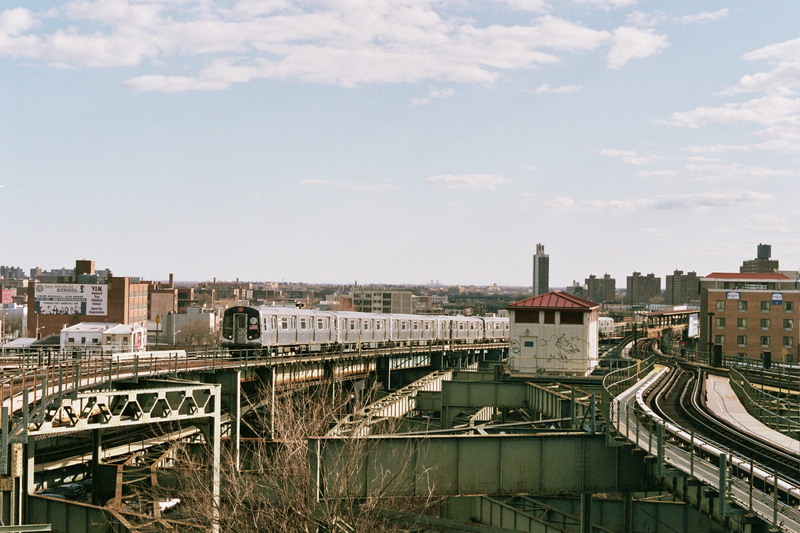 The L train shutdown will be taking place for 15 months, where the Canarsie Tunnel under the East River will undergo infrastructure repairs necessitated after flooding by Hurricane Sandy.